Hello everyone! Welcome back my crafty friends! 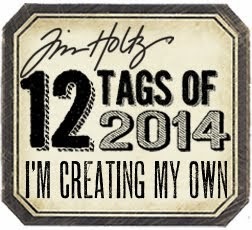 For this month on Andy Skinner's Blog, I have created this really fun tag. 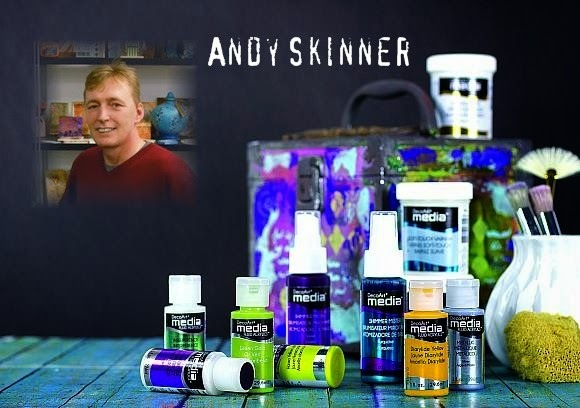 It's a combination of Andy's ALL NEW TAGTASTIC 1 greyboard set from Tando Creations and his new FOSSIL stamp set from Stampendous. There are all sorts of new kits coming from Tando Creative. You are going to LOVE them all! So stay tuned for that! 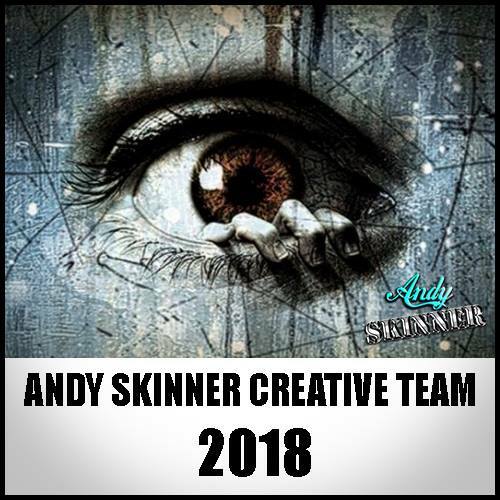 You can click on THIS LINK to be taken over to Andy's blog for all of the details of this larger tag with another little tag attached. 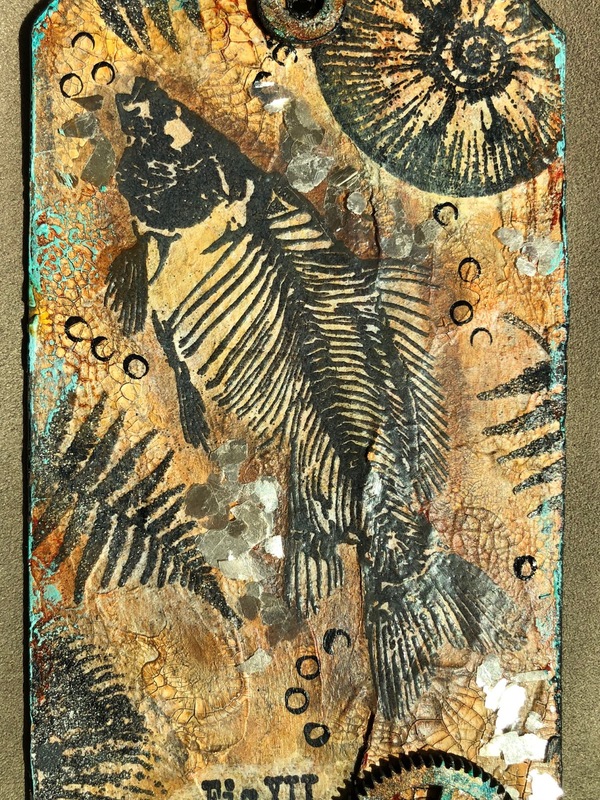 On the smaller tag, is a "fossil" of Fish's little cold blooded friend, "Frog". Enjoy and thanks for stopping by! Hi Anne! You know, I could say the same for you...being an enabler! :) Thanks for stopping by, sweet friend. Just love this - the vintage sepia with the turquoise highlights is magical - perfect showcase for those fossils. I am really enjoying the talent you have in creating your incredibly rich backgrounds. You have a true gift! I've looked at several of your tutorials. I am wondering, do any of your tutorials take you through a detailed step-by-step (including pictures) explanation of how you create the background i.e. each color you add, each paste you apply? I would love to see some of them if you have some links. Hi Betsy. Beginning this year, we've sort of done away with a complete tutorial for Andy's projects; focusing on three or four photographs of the process instead. But, if you go to my blog, I have a TON of complete pictorials explaining the step by steps. Thanks so much for your interest and your very nice comment! 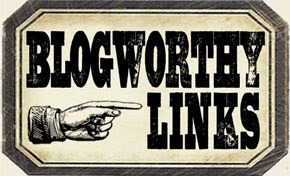 I am so happy that you stopped by my blog! I truly appreciate your time and thank you for leaving a comment! Have a wonderfully blessed day! I love creating. I have always dabbled in various art forms. 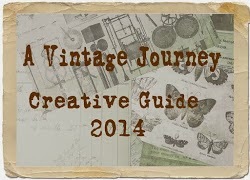 Starting out as more of a paper crafter, I drifted toward the vintage/shabby chic genre. I adore the timelessness and familiar quality that vintage/heirloom pieces have Through my own curiosity and always wanting to try new things, I transitioned into mixed media where I have found my passion because it combines so many differnt forms of art into a much more visual, textural and always changing genre. From art journaling and books to canvases and dimensional home decor pieces, mixed media can be all inclusive! SO PROUD TO BE A MEMBER OF THIS TEAM! What An Honor and a GREAT Company to Design For! 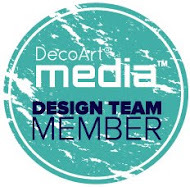 DecoArt is SUCH a great company to be associated with! 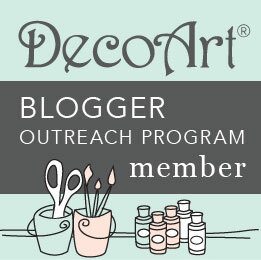 This artist does AMAZING things with DecoArt Acrylics and other mediums. 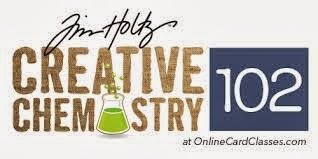 Learn new techniques and have lots of fun! 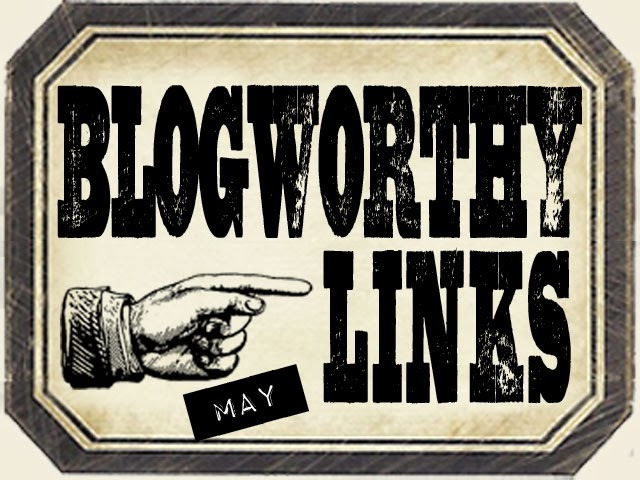 I MADE TIM HOLTZ' BLOGWORTHY LINKS! MAY 2013 ~ Such an Honor! Thank you, Tim ... so much! APRIL 2014 ~ THANK YOU TIM! 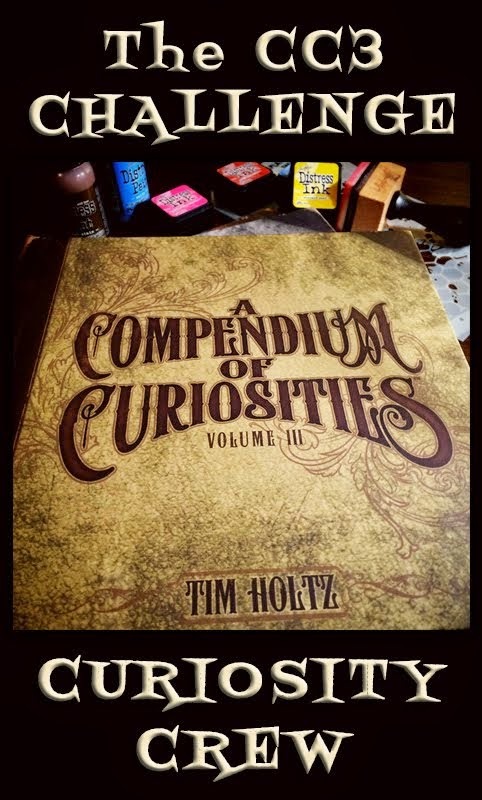 The First In Tim Holtz' Creative Chemistry Classes - AWESOME! Thanks Gloria Stengel for inviting me! Please...respect the rights of the artists who freely share their work and do not copy any art on this website without permission. I enjoy posting my work in the hopes that it will inspire you to stretch your imagination and create your own original amazing art pieces. Thank you for respecting this request and enjoy my site!